West Brom will continue conversations with Slavisa Jokanovic on Monday as the Baggies search for a new manager to replace Darren Moore, who was sacked on Saturday. Jokanovic, who was sacked by Fulham in November, spearheads a four-man shortlist that includes former Huddersfield manager David Wagner, Preston's Alex Neil, and Carlos Carvalhal, most recently at Swansea. The Serbian, who won promotion with Fulham in 2017 and Watford in 2015, is regarded as the number one choice for the vacant Hawthorns job according to the Telegraph, with his Championship nous desired to help guide West Brom back to the Premier League. The recently fired Moore became an instant sensation initially as the Baggies' caretaker manager, winning Premier League Manager of the Month in April 2018 as he helped push a furious, but ultimately failed drive for West Brom to stay in the top flight last season. However, despite being entrenched in the promotion play-off positions, after a run of three games without a win the Baggies decided to pull the trigger and sack Moore. The final straw came on Saturday as West Brom failed to beat Championship basement club Ipswich Town at home, drawing 1-1 after Jon Nolan's second-half strike for the visitors canceled out Stefan Johansen's early opener. Four wins in Albion's last 12 games has seen fears of missing out on a playoff spot grow considerably (even though the club are six points ahead of the final playoff position) eventually leading to Moore's sacking. 3) replacements. Anyone other than Jokanovic is woeful. Even he is poor. Got sacked at Fulham when they were on about1 15 points half way through the season. Has basically took them to relegation. Is he gonna do anything different with us if he takes us up? No. No vision at all. 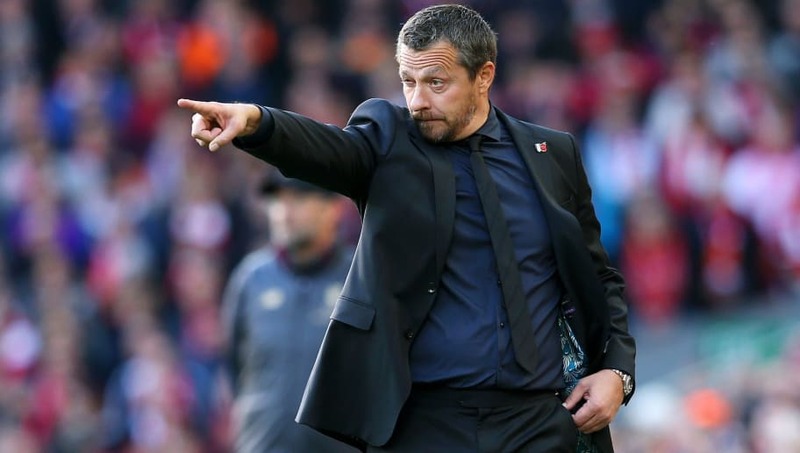 Jokanovic, currently without a job, is considered a realistically attainable target, with West Brom hoping to make advanced progress this week, though it's unknown whether he will be brought in before the Baggies' game with Swansea on Wednesday evening.